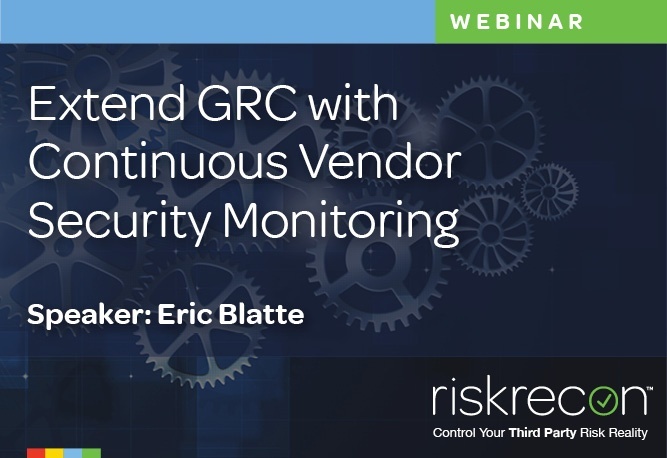 With an increasing reliance on third parties, your Governance, Risk Management and Compliance (GRC) objectives now extend across your organizational boundaries to include your critical vendors. This complex ecosystem is costly to secure with infrequent and traditional manual risk assessments. 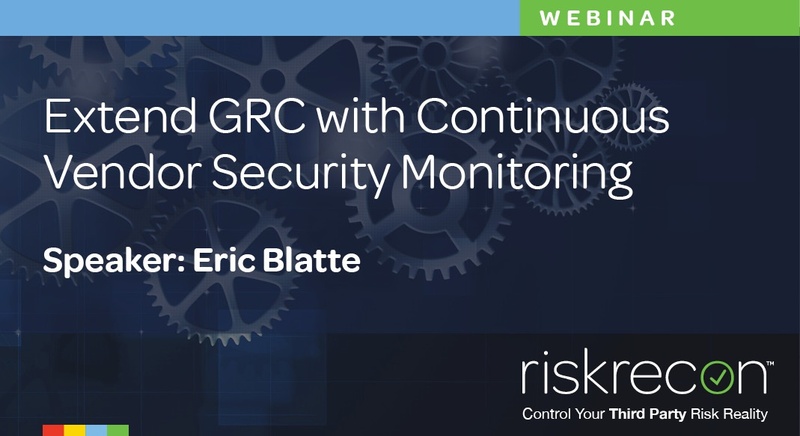 How to automate vendor risk assessments to increase the efficacy of your GRC program. How to use automation to create an asset map of your own internal and third-party vendor systems. How to accelerate the planning, execution and analysis of your vendors’ security stance. How to use automated assessments to validate vendor questionnaires and prioritize responses when gaps are found.